Okuhidaonsengo Hirayu Takayama, Gifu Prefecture The appearance of Ryoso Tsuyukusa. If the weather good, you can overlook Mt. Norikura (altitude 3,025m) on the other side of the right roof. 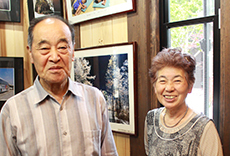 Okuhidaonsengo Hirayu Takayama, Gifu Prefecture Ryoso Tsuyukusa. If the weather good, you can overlook Mt. Kasagadake (altitude 2,897m) from the open-air bath. The appearance of Guesthouse Tsuyukusa. And the situation of the Takayama city road Hirayu Route 3. Hirayu onsen is a good place. When Tsuyukusa has no vacant rooms,or it’s on closed, please contact to recommended inns. I collected sites of web camera related to Okuhida. So please help to confirm the tourism and road conditions. The Abotoge of the National Road 158 is closure during the winter. Please use the Chubujyukan road Abo tunnel. By the unseasonable snowfall, the road of near the” Hirayu tunnel” may become a choke point of traffic. 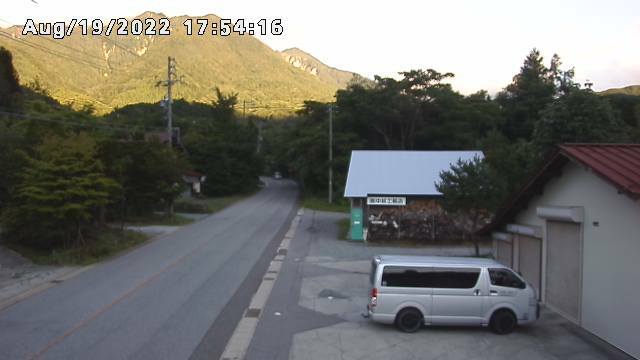 From before, I wanted to check the road conditions of this point by the web camera. 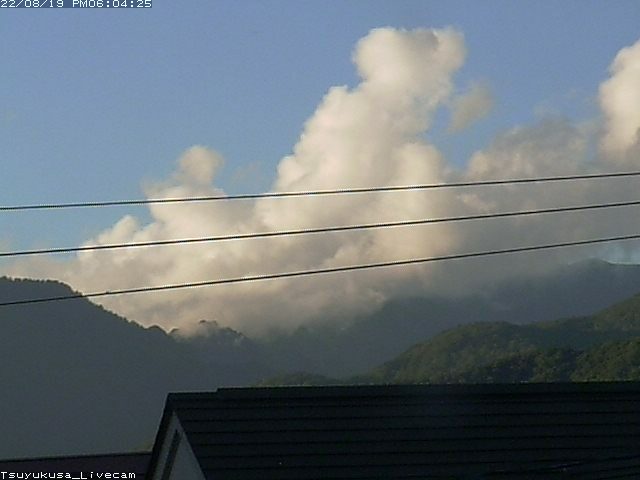 But it is regrettable that there is no web camera in its point. About the road information, please contact to Furukawa civil engineering office 0577-73-2911 or The Japan Road Traffic Information Center 050-3369-6621. Hirayu Crossing of National Road 158 and 471. National Road 158, “Nakanoyu”. The Nagano side of prefectural border. 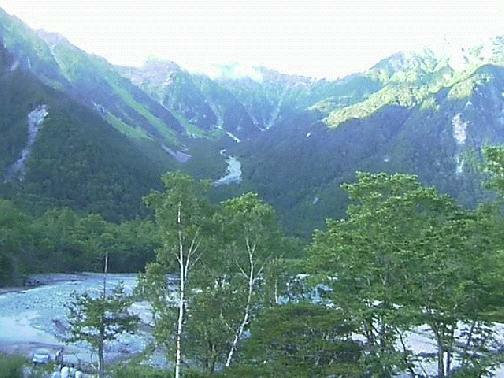 The disaster prevention information of eastern foot of Northern Alps. 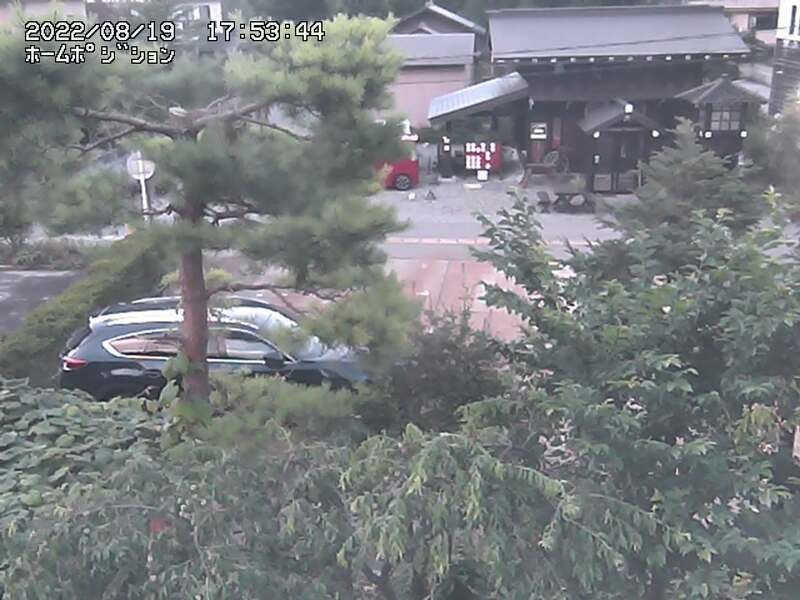 The image quality of the web page of Tsuyukusa is not good enough level to identify such as a car registration number,a specific person, information about the individual’s privacy. 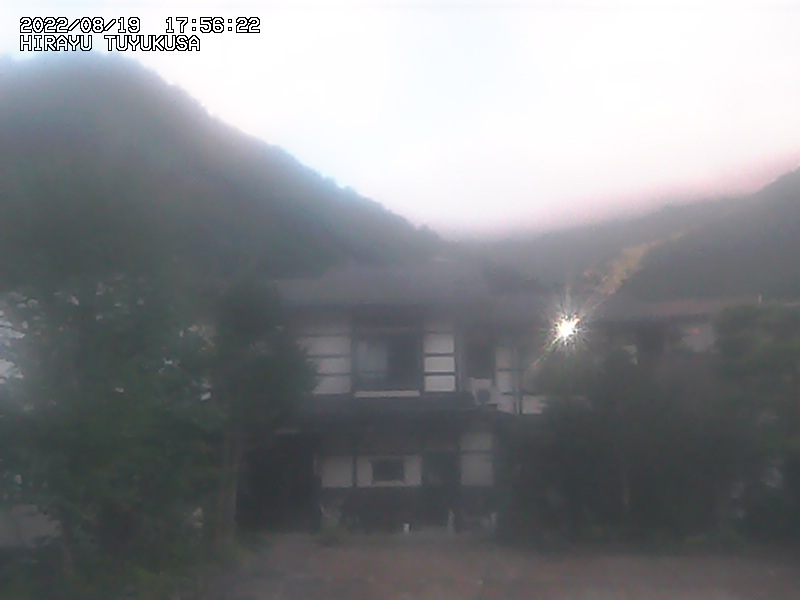 In addition, the camera for web page of Tsuyukusa cannot be tracked shooting a specific individual.